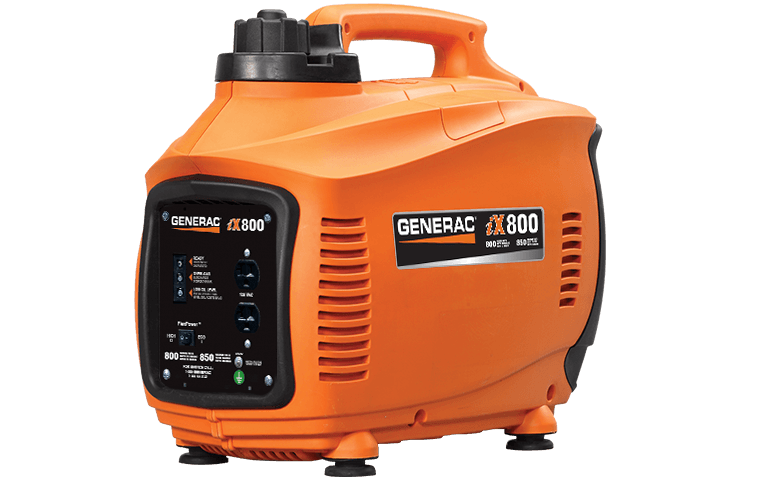 A largesteel fuel tank with easy-to-read fuel gauge provides durability and extended run times. 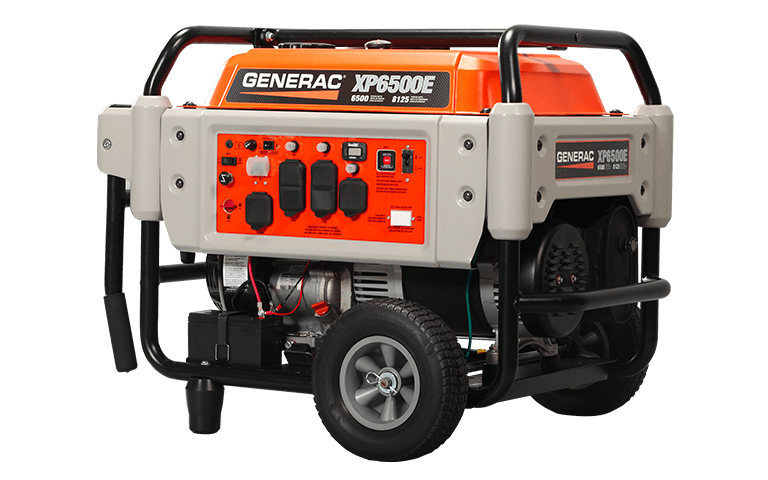 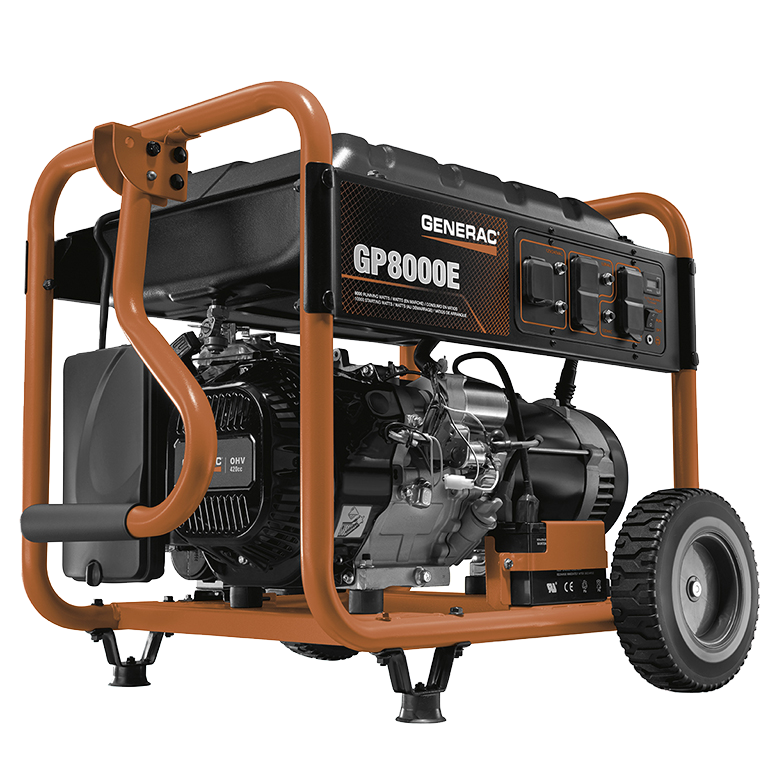 Generac's iX Series inverter technology takes the raw power produced by the generator and passes it through a special electronic microprocessor to provide clean and stable power, safe for computers and other sensitive electronic devices. 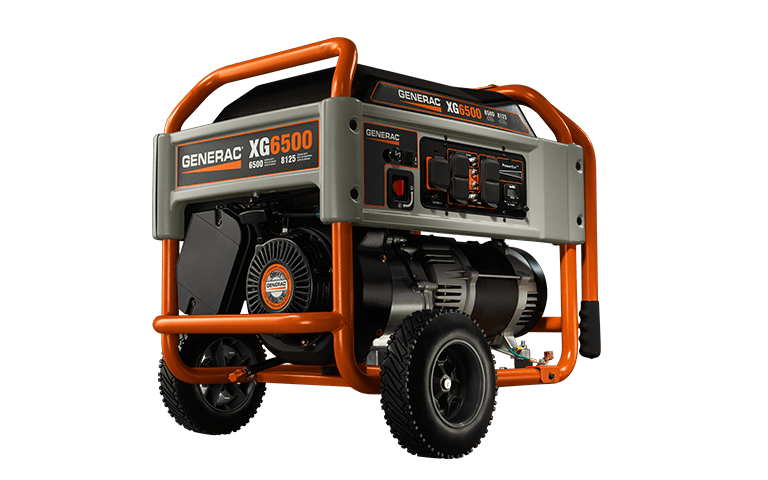 Designed for life on the road, its durable, lightweight, compact design with built-in handle offers portable power for camping, tailgating, and recreational use.